24 dias D, 06h: 49m: 29s £40,00 Compra agora! 24 dias D, 06h: 58m: 38s £15,00 Compra agora! NEW Cartridge The Final Cartridge III + 1 dias D, 12h: 43m: 07s £25,00 Compra agora! Fastload Cartridge for C64/128 5 dias D, 22h: 23m: 44s £12,45 Compra agora! MOS 251913-01 C64E, C128 ROM1 Kernel + Basic 6 dias D, 20h: 07m: 46s £9,95 Compra agora! 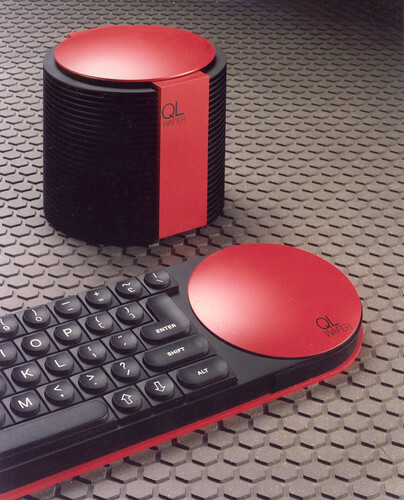 NEW dust cover dustcover for C64 6 dias D, 20h: 07m: 46s £8,00 Compra agora! 601012-87 IC GP-DR-2 for MPS-801 C64 Dot Matrix Printer 8 dias D, 07h: 02m: 27s £4,95 Compra agora! C64 Serial Port Connector with Reset Switch 11 dias D, 05h: 49m: 55s £4,95 Compra agora! Amiga/Atari ST Mouse Adapter Converter 12 dias D, 22h: 43m: 20s £5,80 Compra agora! BRAND NEW MOS 6569R5 C64 VIC-II PAL chip 24 dias D, 02h: 23m: 04s £30,00 Compra agora! BRAND NEW MOS / CSG 6510 CPU chip 24 dias D, 02h: 43m: 37s £26,99 Compra agora! 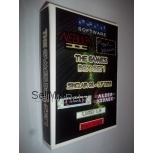 *RARE* Trojan Cad Master Light Pen & Graphics Software for Commodore 64 24 dias D, 06h: 49m: 29s £40,00 Compra agora! Trojan Light Phaser & Action Pack Software for Commodore 64 24 dias D, 06h: 58m: 38s £15,00 Compra agora! Currah Speech 64 Module for Commodore 64 24 dias D, 07h: 12m: 52s £15,00 Compra agora!